Lime Crime Teddy Bear and RED VELVET - My name is Lovely! So here are my latest lipstick purchase Teddy Bear and Red Velvet by Lime Crime Cosmetics. 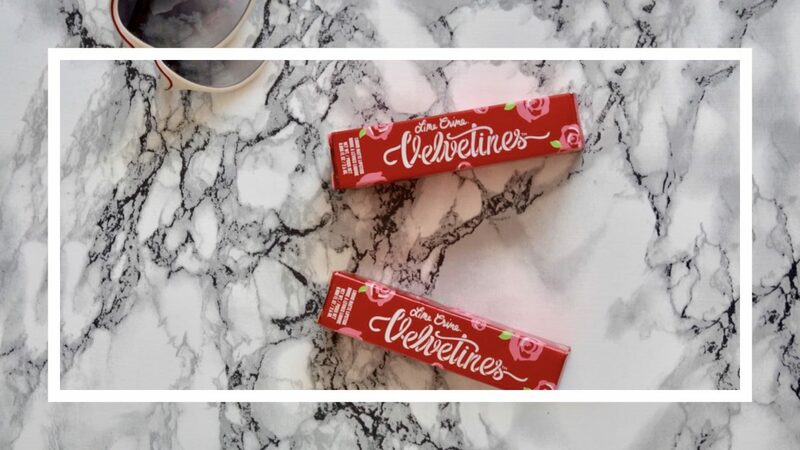 I have not personally heard of Lime Crime before and was introduced to their lipsticks by my sister.